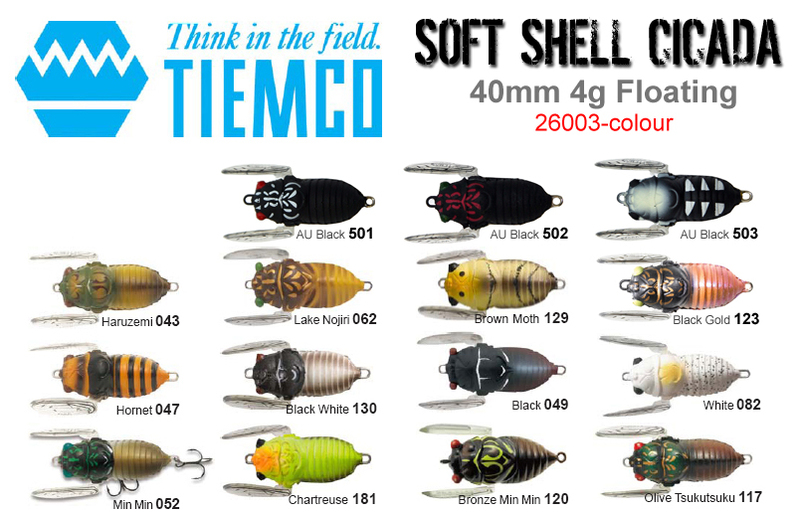 The Tiemco soft shell cicada is a soft foam bodied cicada imitation designed to catch species such as bream and bass. The soft foam body helps fish come back again and again without being spooked by a hard lure if they fail to find the hooks on the first strike. 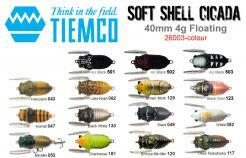 The foam is very durable and will last many fish before showing any signs of wear. 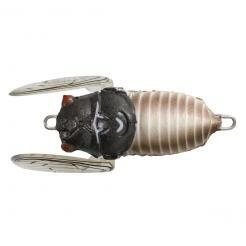 The soft wings on the lure pulse and paddle accross the surface giving the impression of a buzzing cicada. 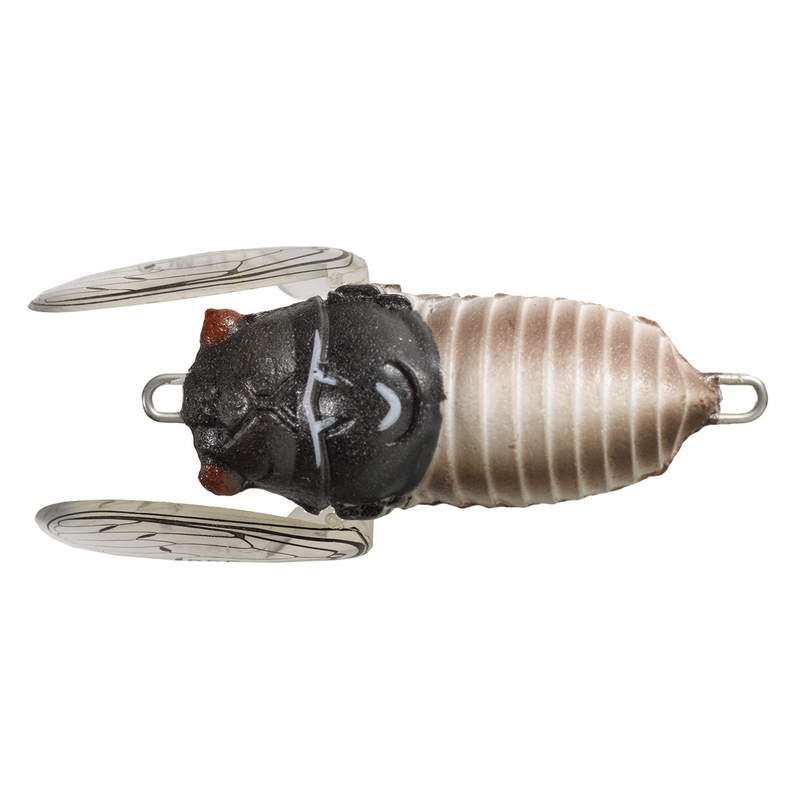 Deadly on a variety of species the Tiemco soft shell cicada is a must have surface lure for any keen estuary fisherman.